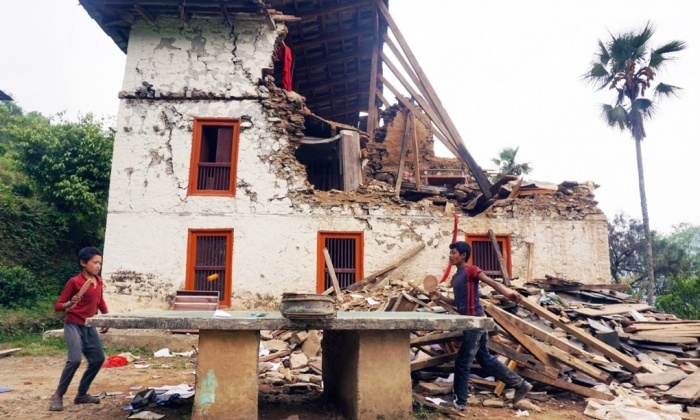 Nepali Association of Oregon (NAO) has collected a total of $60,000 from various fundraising activities to assist and rebuild local communities in Nepal damaged by the great earthquake of 2015. In the first phase, we distributed $30,000 to immediate relief works to benefit of the earthquake victims and families through various local organizations in rural communities in Sindulpalchowk, Kavrepalanckok, Dolkha, Dhading, Makawanpur, Nuwakot and Kathmandu Valley. In the second phase, NAO is dedicating $30,000 to help local communities rebuild local schools damaged or destroyed by the great earthquake. To disburse this $30,000 we need your help to identify possible projects that you think could help the village or community in Nepal which were affected by the Earthquake. For this, NAO is requesting the community members to propose a project in accordance of NAO guidelines.